In brief: Given Microsoft's recent push for service-based software -- such as Office 365 -- that pulls in recurring, monthly revenue, fans of one-time purchases have become a bit worried. Fortunately, that business model isn't dead yet: Microsoft today announced the commercial availability of its Office 2019 suite, which is available for a single upfront fee. Consumer versions of the software will arrive in the coming weeks. Despite Microsoft's apparent focus on live services which require users to pay a recurring fee for ongoing support and feature additions, there's no denying the strong appeal of a more straightforward business model. Many customers (myself included) would much rather buy a product like a game, an operating system, or any other piece of software for a one-time fee and move on. That's precisely why Microsoft's Office suite has remained so popular. Free alternatives like Google Docs exist, but not everybody is interested in cloud-based software suites. Some would prefer to have their documents on their machine, available offline at any given time. Fortunately, Microsoft will continue to cater to that audience for the foreseeable future. 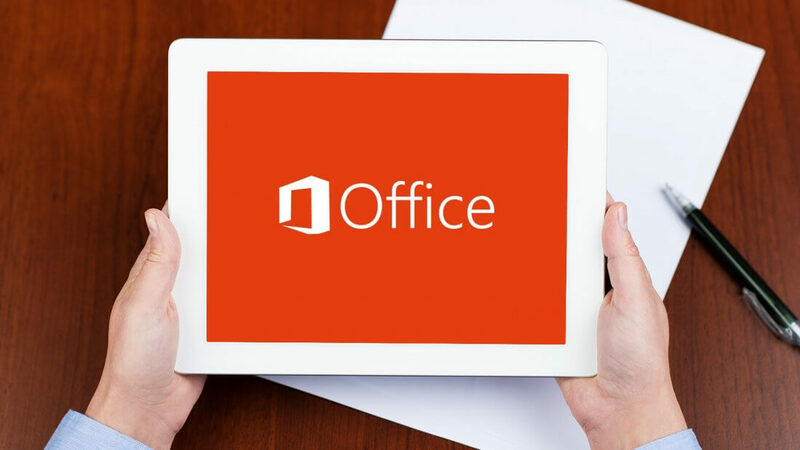 The company today announced that enterprise copies of Office 2019 are now available for Windows and Mac devices. Office 2019 includes updated versions of Excel, Word, PowerPoint, and Outlook. Windows users will also be able to use Publisher, Access, Project, and Visio. So, what new features does Office 2019 bring to the table? To start with, PowerPoint now offers "cinematic presentation" features like Morph and Zoom, while Excel is adding new formulas, charts, and enhancements to "PowerPivot," all of which should serve to improve data analysis. Office 2019 is also focusing on accessibility, with features like Read Aloud and Text Spacing, while Focus Mode is designed to "block out distractions." All three of these tools are coming to both Word and Outlook. From a design perspective, not much seems to be changing between Office 2016 and Office 2019. The latter's editing tools and menus all appear to be in roughly the same location as they were before, and the software's aesthetics look similar as well. If you want to take Office 2019 out for a spin as an ordinary user, you'll have to wait a bit longer. The consumer version of the software will launch sometime in the "coming weeks," with a $249 price tag for a single license.